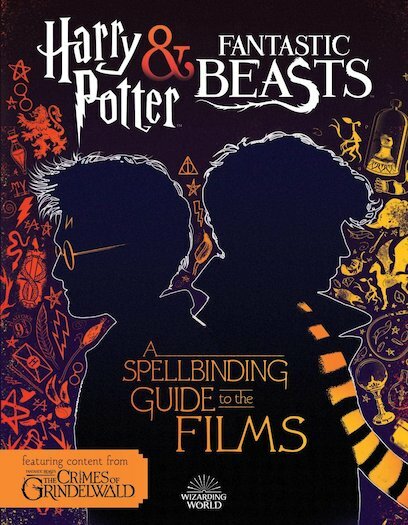 The perfect deep dive into the Harry Potter and Fantastic Beasts films. study Hogwarts from the early 1900s on. This handy handbook also comes complete with family trees, infographics and much more! the mysterious wonders of Circus Arcanus!